Compliance Management International (CMI) is a leading global provider of environmental, health, and safety (EHS) services. 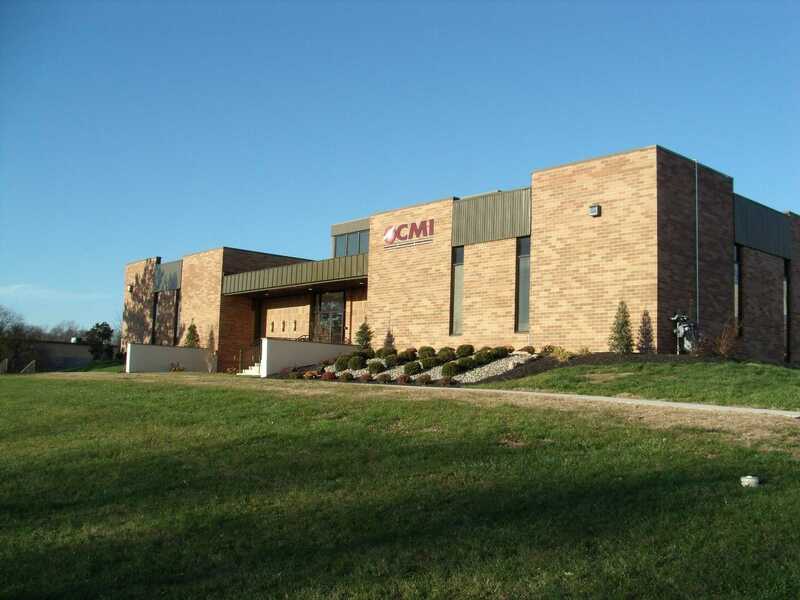 During our twenty-five year history, CMI has been retained by thousands of organizations of all sizes. We work closely with our clients to enhance performance by providing integrated support that allows them to focus on productivity and growth rather than risks and regulatory compliance. This results in a highly sustainable program that reduces operating costs and liabilities. Our highly skilled technical team hold a wide variety of qualifications and experience consisting of Certified Industrial Hygienists (CIH), Professional Geologists (PG), Professional Engineers (PE), Certified Safety Professionals (CSP), Environmental Specialists (ES), and trained technical professionals. All are committed to providing quality services on a consistent and professional basis to create value for our clients. Regulatory compliance for air, water, waste, and site remediation. We stay up to date on local, state and federal regulations so you don’t have to. Implementation of plans and processes that maintain OSHA compliance, reduce workplace injuries, and improve safety culture. Customized training programs for all audiences offered in-person and online. We cover a wide variety of EHS topics to meet your training needs. 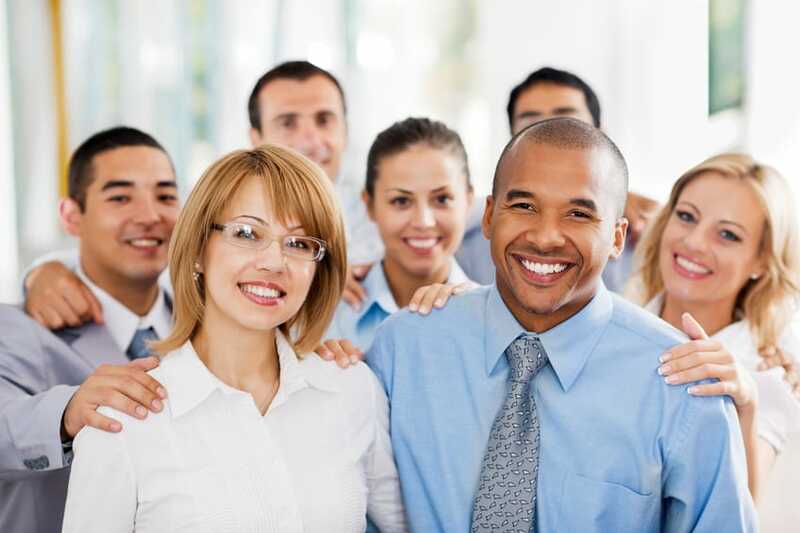 Customized programs offered as a cost effective alternative to employing full-time resources. Benefit from a full team of technical experts ready to help reach your EHS goals. We offer a full suite of Environmental, Health, and Safety (EHS) services enabling us to address all of our clients EHS goals while achieving a high quality of work and customer service. We endeavor to provide industry leading subject matter experts who work on behalf of the client to mitigate risk, reduce liability, and protect their investments. CMI’s highly skilled technical team has developed a reputation for quality of service, clear communication, and responsiveness. They hold a wide variety of qualifications and experience across thousands of customers from multiple industries. This versatility enables us to provide our clients with a diverse range of services, meeting the environmental, health, and safety compliance requirements unique to their business. Learn more about our technical professionals here.